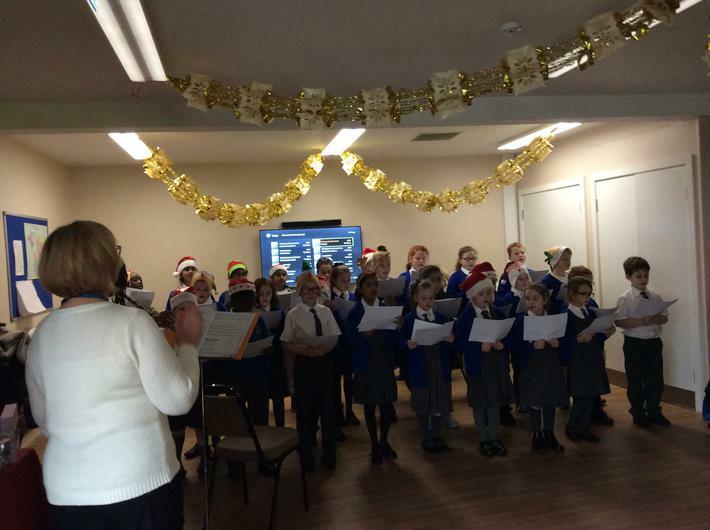 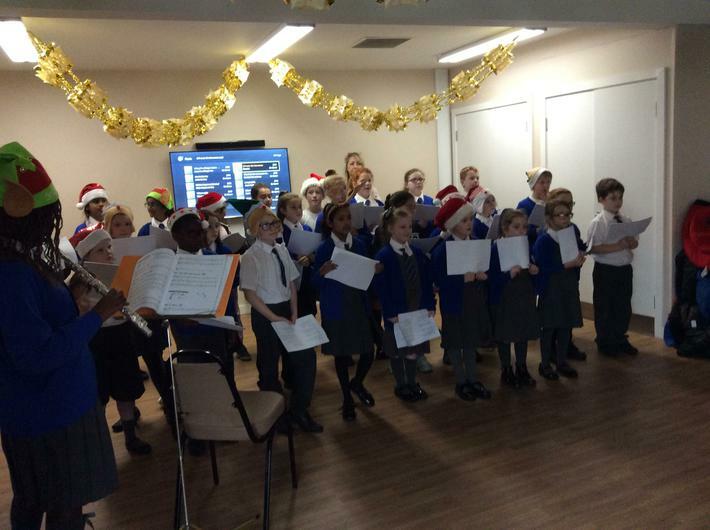 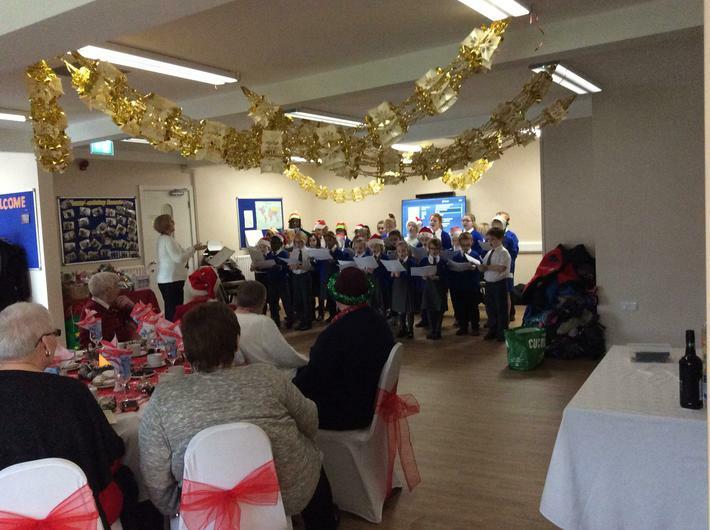 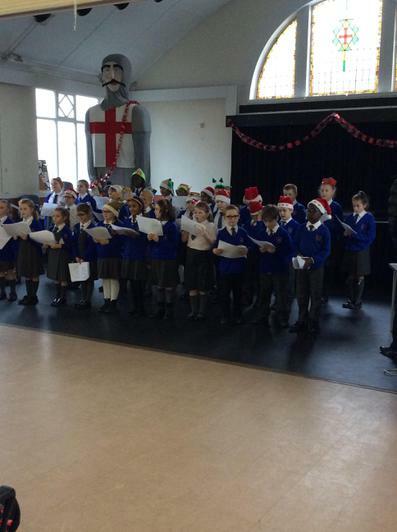 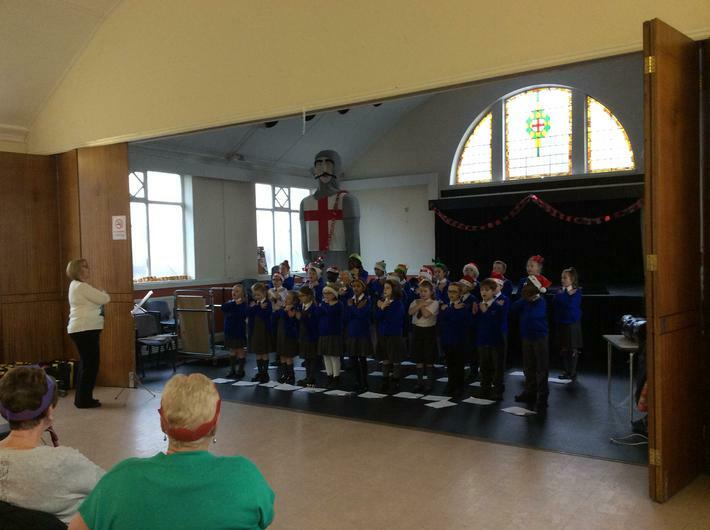 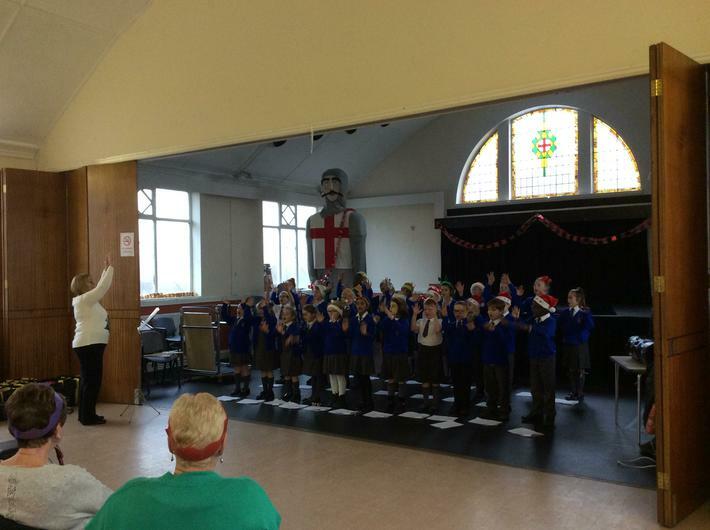 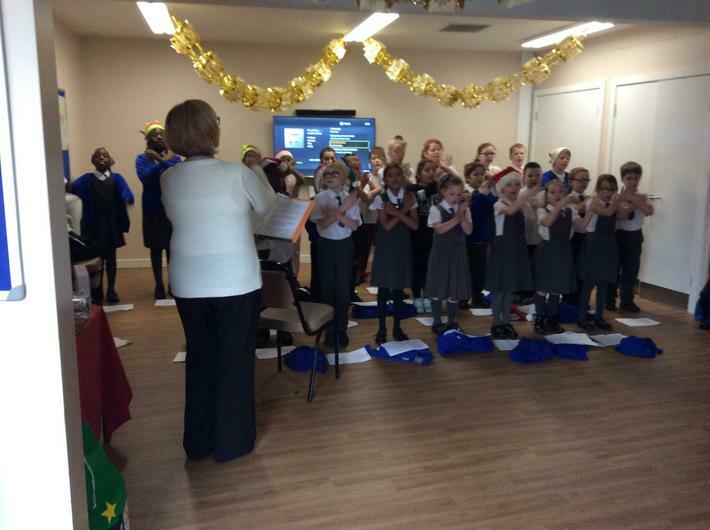 Our Lady and St Philomena's School Choir went Carol Singing at St George's Mission and The Russell Room at St Philomena's Church. 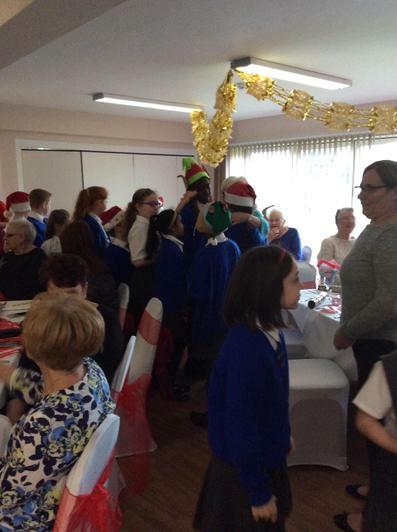 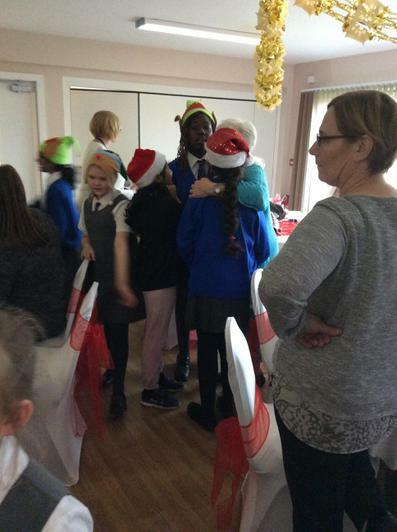 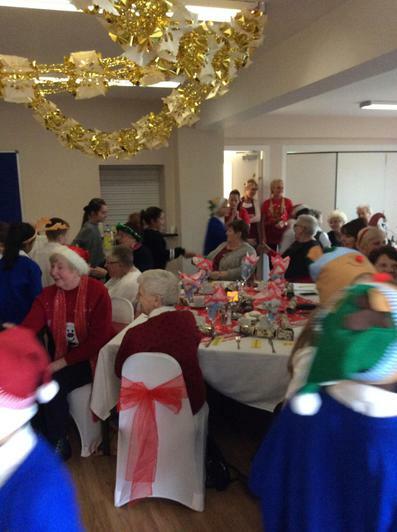 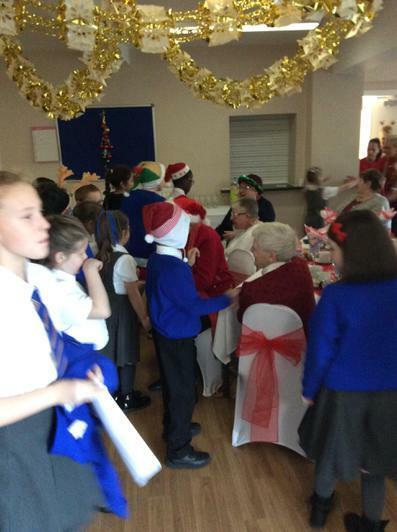 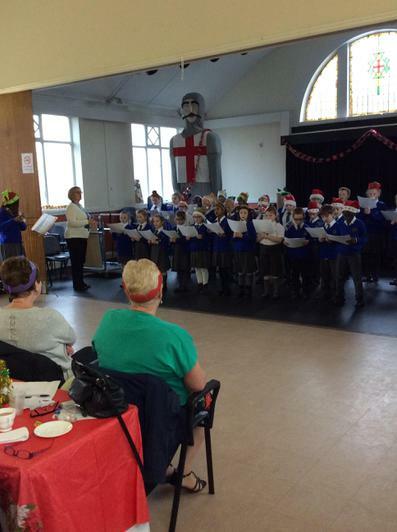 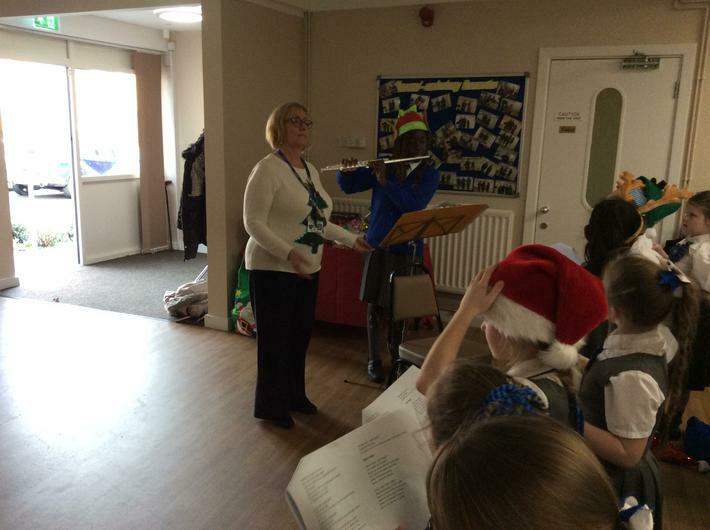 A great time of sharing carols and Christmas songs was enjoyed by everyone. 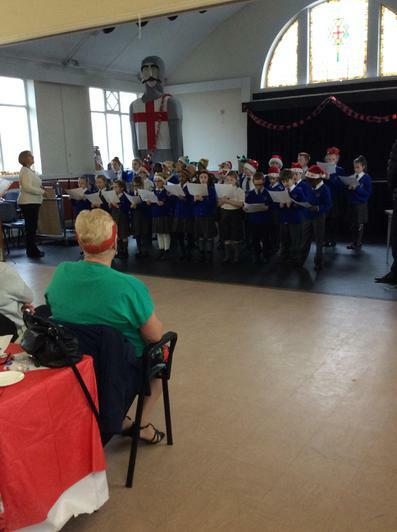 Well done to all the children involved. 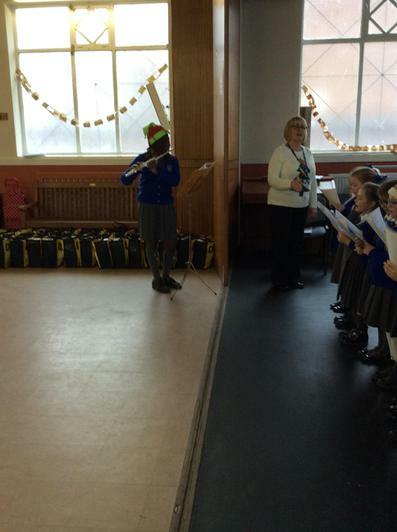 We used percussion instruments to play different pieces of music. 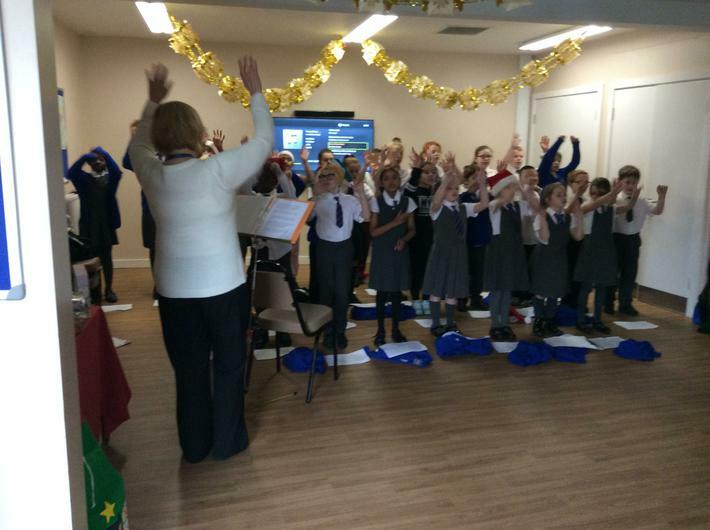 We were learning to recognise the beat of the Music.